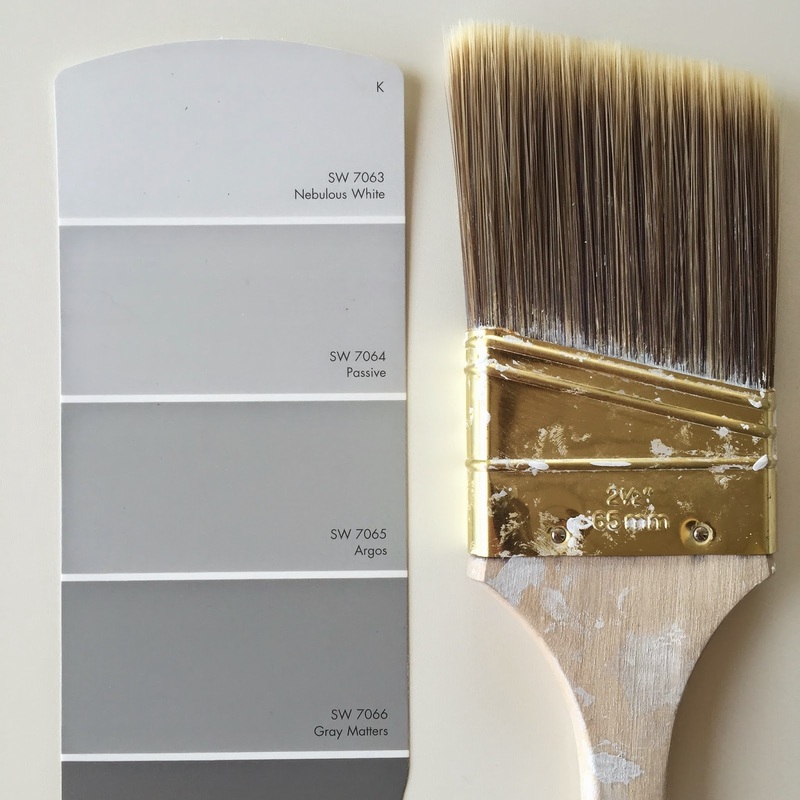 When I set out to paint my ENTIRE house, the task of choosing paint seemed daunting. However, I found a trick, choosing one paint swatch and using it throughout my entire home. After testing out tons of gray paints from Sherwin-Williams, I fell in LOVE with the color PASSIVE. I decided to paint my kitchen and living room in this color, because it was light and had a cool undertone. Now, the dilemma...I love color, but I never wanted to paint again so I had to choose a neutral color for the rest of the house. Once I painted my living room and kitchen Passive, I was sold on the color and decided to paint the guest bedrooms and hallway the same color. 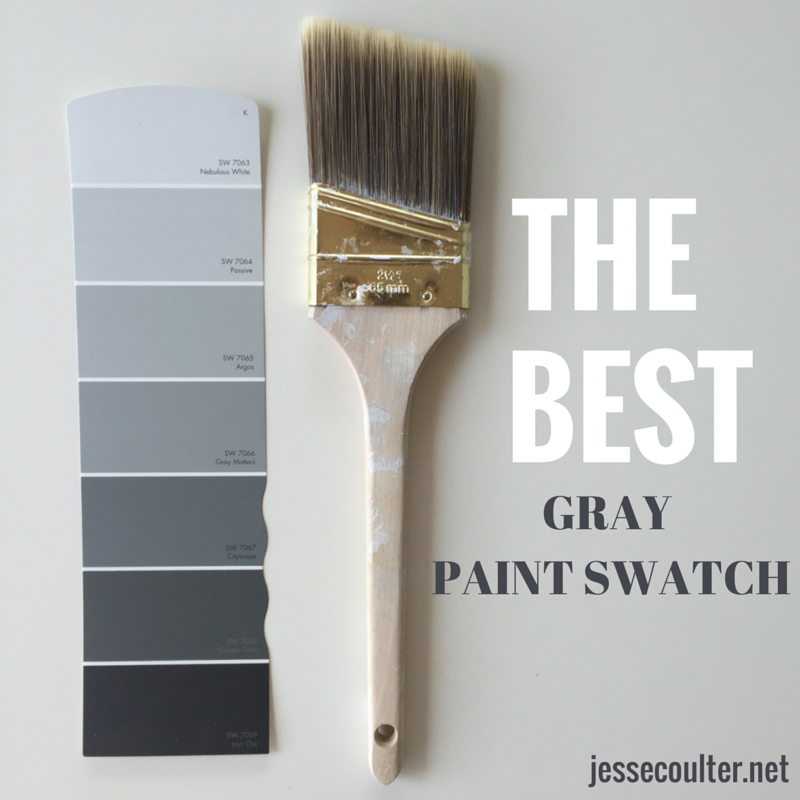 For my guest bathroom, I stuck with the same paint swatch but went two shades darker to GRAY MATTERS. Loved it! 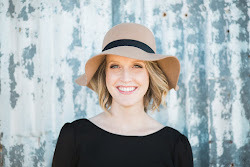 When painting my master bathroom and bedroom, I wanted the color to be very light (almost white), so I went to the lightest shade on the paint swatch and used NEBULOUS WHITE. Ahhh! I'm obsessed. It's very light, but has a tiny hint of gray with a blueish undertone, so my white doors and trim still pop. It made my bathroom feel like a spa by giving it that light and refreshing feel, and it makes the room feel much bigger. Now, NOT every room in my entire house is gray. My laundry room was painted using Sherwin-Williams SEA SALT. Find a full tour of my home here or search the hashtag #THECOULTERHOME on Instagram. We painted our joined living room/dining room gray with a yellow accent wall. We choose a darker blue/slate gray from Behr. Hematite it was called. Love it! 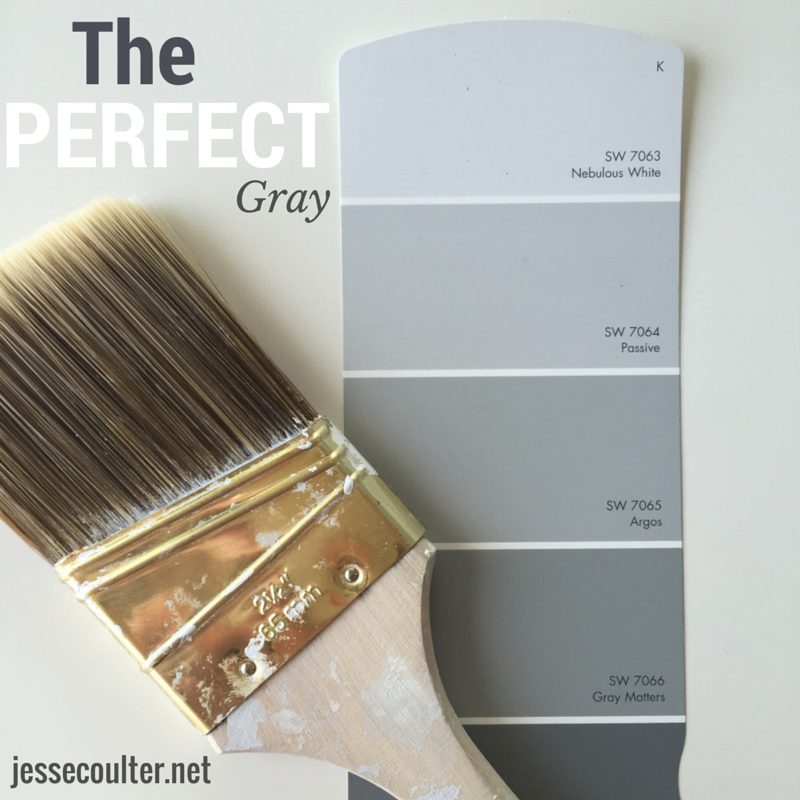 Gray is such a good neutral color that I can totally see painting our entire house in different shades of it. It's so easy to mix and match other accent colors to gray. I love it! You did an excellent job Jesse. really like your writing style and how you express your ideas. Thank you. What colors did you use for your kitchen and bathroom cabinets? Traci, I used Snowbound by Sherwin Williams for all the white in my home....trim, doors, cabinets, dressers!